Gexcel Software solutions leading sector is the development of qualified, well considered, innovative and customized software solutions. The main product is the Joint Research Centre (JRC) 3D Reconstructor: well-known software for 3D laser scanner data processing, worldwide used by all kinds of final users in several fields of application. 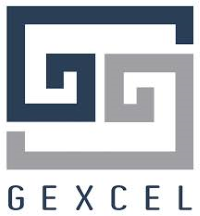 Gexcel software solutions distributes worldwide to civil engineering, architecture, surveillance landscape, forensic and insurance applications.